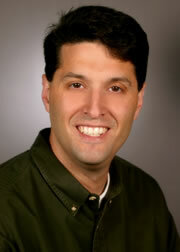 As reported on the Exchange team blog, Terry Myerson, CVP for Exchange is heading over to Windows Mobile. Terry came to Exchange in 2001. Rajesh Jha, CVP for Microsoft Office Live, will be heading Exchange.